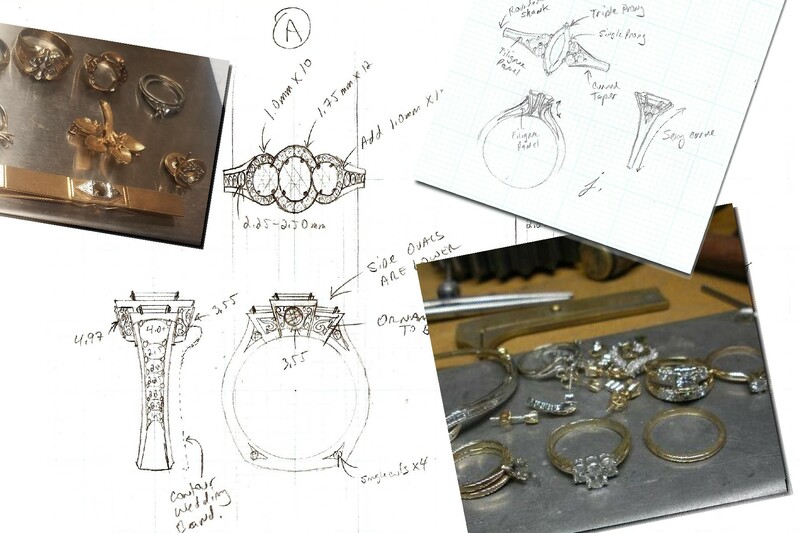 We can take your out dated jewelry and create something new! We will design a piece of jewelry using your gemstones and give you a Gold Scrap Credit for the metal. You can give us your ideas or we can design around your gemstones, personality & style. Are you ready to create your own work of art?